ECSTA HousErasmus+ – The Policy Recommendations Booklet is out! HousErasmus+ – The Policy Recommendations Booklet is out! 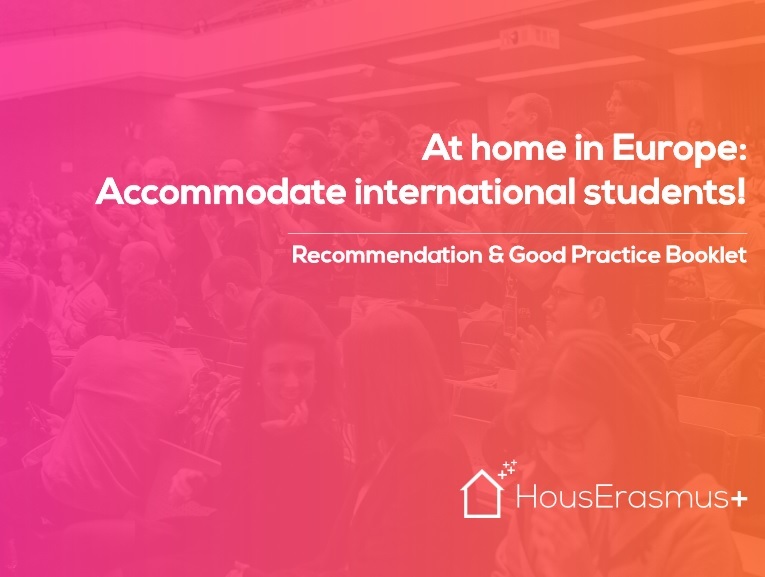 After two years working on gathering the challenges that students and young professionoals face when they go abroad and looking for the best accommodation around Europe, the partners of the HousErasmus+ project presented their final recommendations for each stakeholder on 21-22th September in Brussels. You can download or read the 9 identified keys issues here.